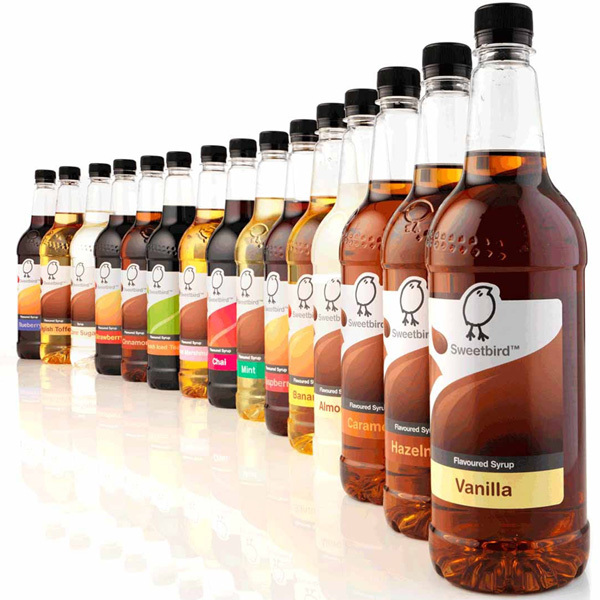 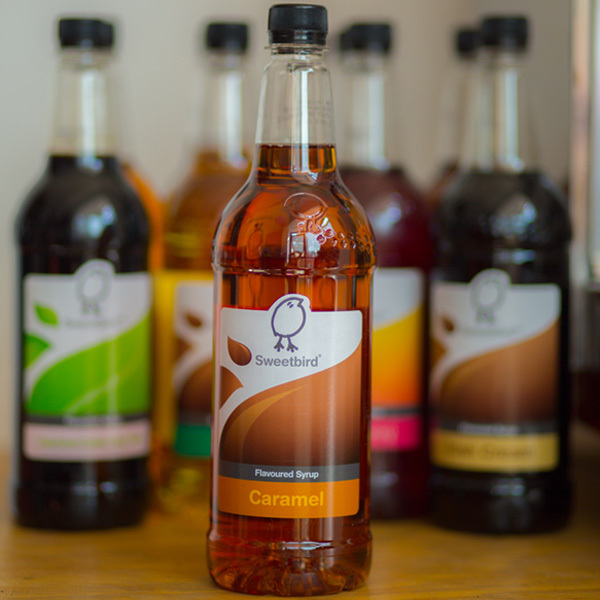 We are the distributors of the Tea Flavour Sweetbird Syrup. 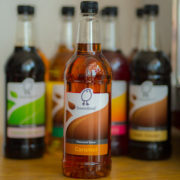 These come in a wide variety of flavors such as; vanilla, caramel, coconut, Toasted marshmallow, chili among others. 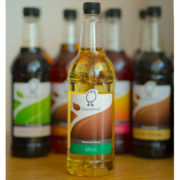 We also provide a good recipe book to guide your Barista in Making of creative drinks using the said syrups.